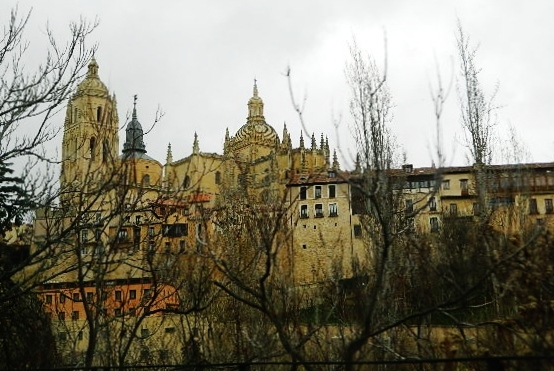 In 1985, the city of Segovia was recognized as a UNESCO World Heritage Site. The primary mission of UNESCO (United Nations Educational, Scientific and Cultural Organization) is to contribute to the building of peace, the eradication of poverty, sustainable development, and intercultural dialogue through education, the sciences, culture, communication, and information. As such, UNESCO has identified a number of sites (worldwide, 962 in all) as World Heritage Sites, which are sites that have been determined to be of special cultural or physical significance, worthy of preserving. Segovia may be best known for its well-preserved aqueduct which dates back to somewhere around the 1st century AD. The aqueduct is regarded as a civil engineering masterpiece, both for its function (supplying water to the high lying parts of the town) and well-preserved form. It is massive in size, and impressive to see. 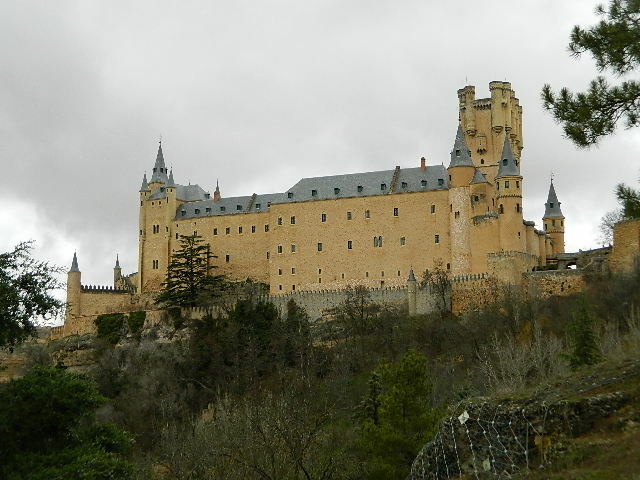 Segovia also boasts a fairy-tale castle, cathedral, and quaint neighborhoods tucked into the hillsides around town. It is very picturesque!